1. This production line adopts special designed SJZ80 conical twin screw extruder, uses DC speed regulator, imported world famous brand temperature controller, has the advantages of large speed regulating scope, accurate temperature control, easy and reliable operation. 2. The auxiliary units consist of vacuum foamed stand, haul-off, cutting machine and stacker, etc. It is equipped with large forced cooling device to ensure good foamed result. The caterpillar type haul-off adopts précised reduction and frequency inverter, features reasonable structure. 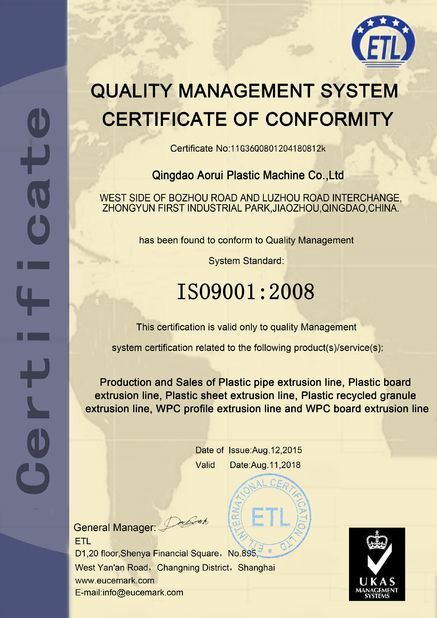 PP Board: chemistry industry, food industry, anti-erosion industry, environmentally-friendly requipments industry, ect. PE Board: Chemical and electric power industries, HDPE board, known as engineering plastics, is used in mechanial and chemical requipments as well as ice hockey ring walls. 6. 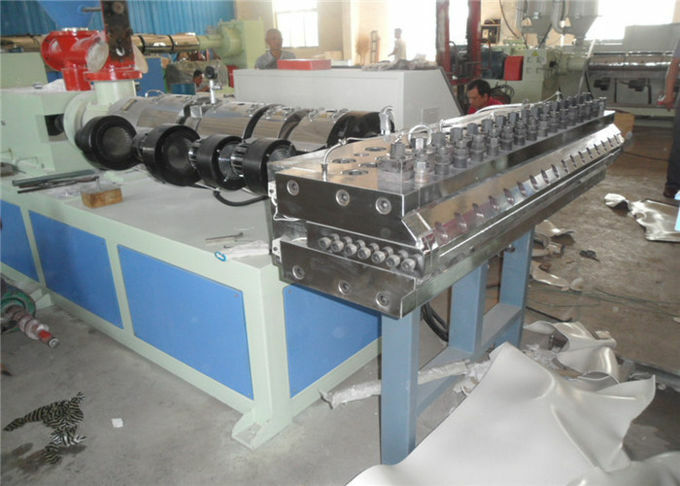 Automatic metering device can pre-set the length of product. 1) We give you suitable suggestions according to your actual need. 3) Under the right operation way, the screw and barrel is for 10000 working hours. 4) Our expert will answer any inquiry within 48 hours and it will be solved as soon as possible. 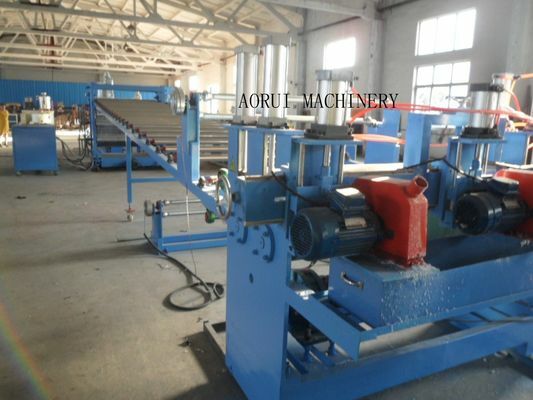 6) Our engineer can be to the Buyer's company for installation and testing the lines. 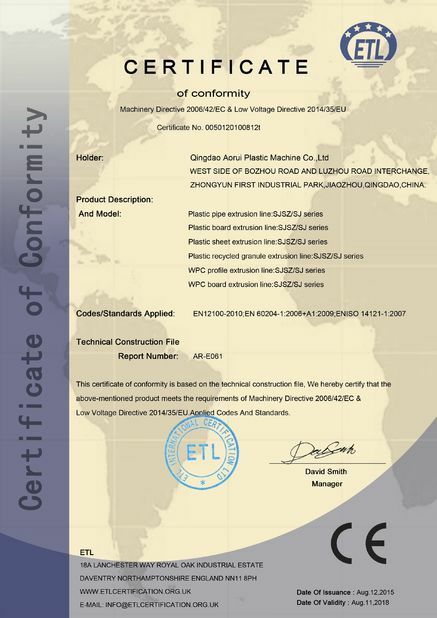 7) The seller provides you with complete technical support documents and the relative drawings of the electric components written in Chinese and English.